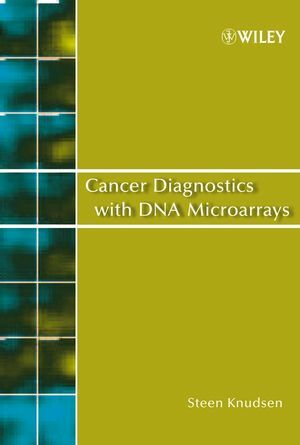 Authored by an international authority in the field,Cancer Diagnostics with DNA Microarrays is a complete reference work on the rapidly growing use of DNA microarray data in the diagnosis of and treatment planning for a large number of human cancers. 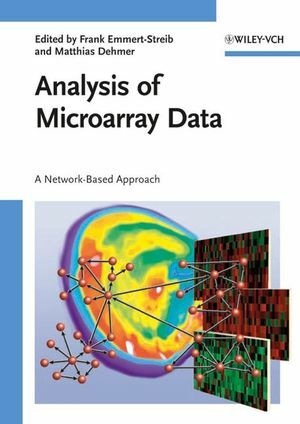 Replete with examples and mini-cases, Cancer Diagnostics with DNA Microarrays offers cancer researchers in private, pharmacologic, and governmental institutions, biomedical statisticians, and practicing oncologists concise, thoughtfully authored guidance on the use of microarray data and analysis as clinical tools. 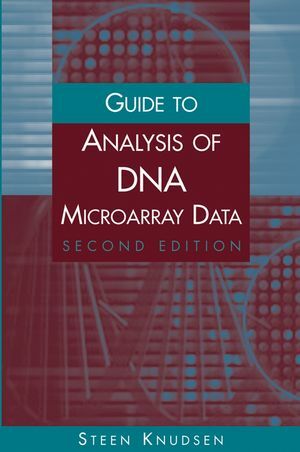 The text carefully addresses the needs of end users – researchers and physicians – using microarrays as a tool to be applied in common clinical situations, and is of interest for students in medicine and biology and professionals in health care as well. STEEN KNUDSEN, PhD, is Director of Research at the Medical Prognosis Institute where he is now taking DNA microarrays into the clinic. Dr. Knudsen is a pioneer in the field of bioinformatics, having published a groundbreaking paper in Nature in 1990. He is also author of the critically acclaimed Guide to the Analysis of DNA Microarray Data (Wiley). 1. Introduction to DNA Microarray Technology. 4. Visualization by Reduction of Dimensionality. 6. Molecular Classifiers for Cancer. 9. The Design of Probes. 10. Software Issues and Data Formats. 21. Organ or Tissue Specific Classification. 22. Sample Collection and Stability.